Many people are discovering the fun and even benefits that blogging can bring to one's life. For one, it becomes a means for others to express their thoughts like a diary. Others consider blogs as a way to socialize on the Internet. Some have even made blogging a profit-generating venture, compelling some individuals to leave their full-time jobs because the pay is even better than their 9-5 jobs. For those clueless about how blogging works, most blog services are free of charge, allowing almost anyone with a computer and an Internet connection to open an account and write about their lives online. One of the leading free blogging services out there is Blogger under Google. This blogging service comes with all the basics one needs in blogging, from the layouts down to the widgets. Deluxe Templates is a site which showcases a variety of Blogger and WordPress templates all free, whether for personal or commercial use. This site has been mentioned in various tech sites such as Mashable and Blogger itself. 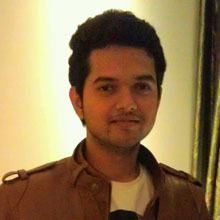 Considered as the original template gallery for Blogger and currently the largest, BTemplates first made waves in March 2008. Aside from a comprehensive list of categories that one can choose from, it also has demo links for an actual preview before installing the template to the blog. Like Smashing Magazine, Hongkiat is a blog for design enthusiasts and bloggers. The said website has featured a link showcasing 60 high quality web templates that can be used for free. The layouts are not only for blogs as some are even templates that can be used for e-commerce sites. Blogger Buster is a resource blog also on the Blogger platform. It initially started as a tutorial site and has expanded into a blog where tips and tricks for Blogger users can be found. 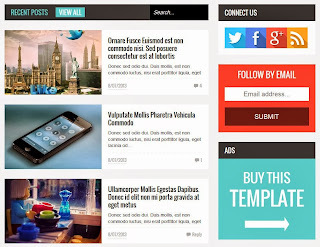 They have an amazing selection of Blogger templates from time to time. This list is categorized by style for easier selection. 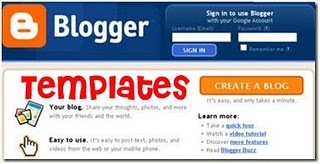 BloggerTemplates.com is a dedicated site for professional Blogger templates. A variety of themes are available for free or for a certain amount. This site also offers an extensive gallery of themes not only for Blogger but for other blogging platforms as well. 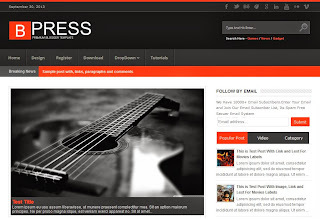 This is one of the best place to find professionally made blogger templates. You will find a wide range of beautifully designed blogger themes here. 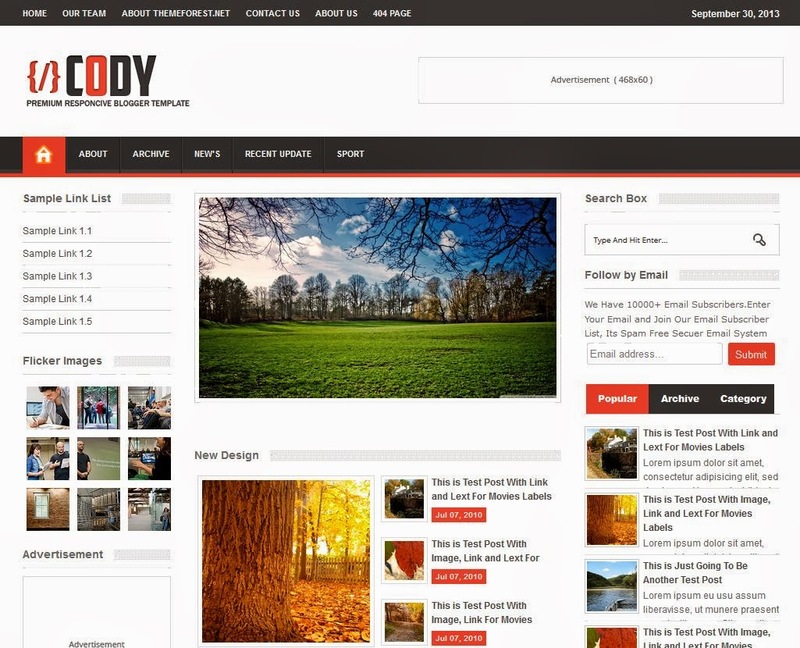 Theme Forest has a big community of designers who constantly keep on sharing wonderful blogger templates. Some graphic artists offer freebies on their online spaces - some are gracious enough to even offer Blogger templates for free, or sometimes at affordable prices. However, selection may be limited since it is only a special feature of their blog.